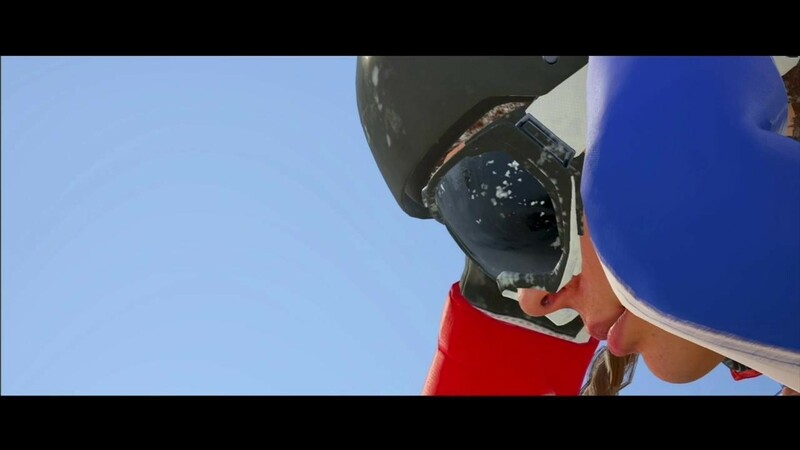 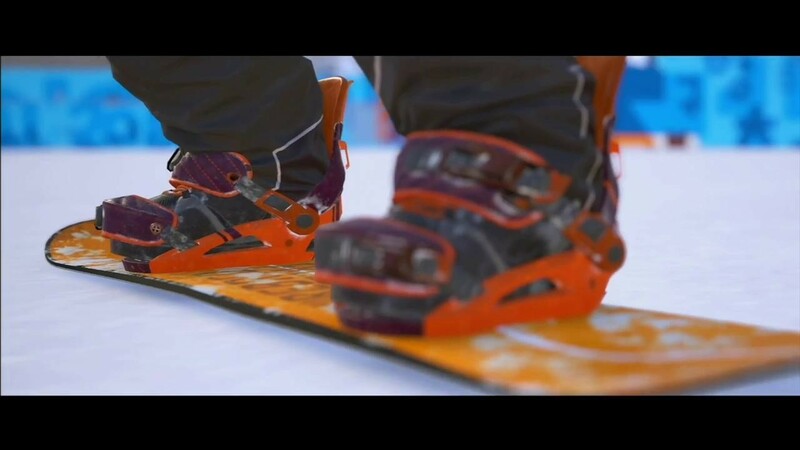 Having given players the chance to ski, snowboard, paraglide, and wingsuit around the massive open worlds of the Alps and Alaska, Steep is planning a trip to new locations to take on new challenges in honor of the Pyeongchang 2018 Olympic Winter Games. 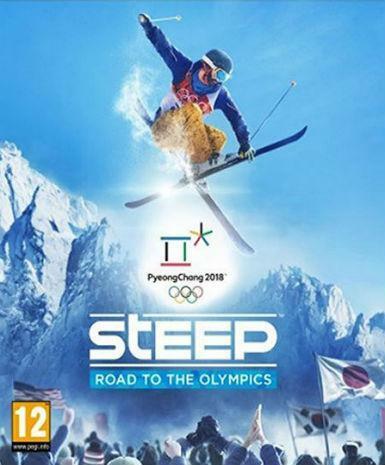 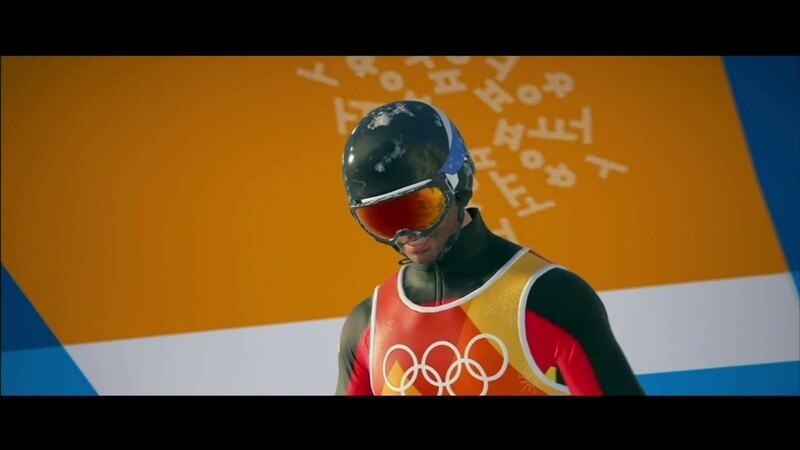 In partnership with the International Olympic Committee, Steep Road to the Olympics will let players loose in South Korea and Japan to participate in Olympic events and explore gorgeous new environments. 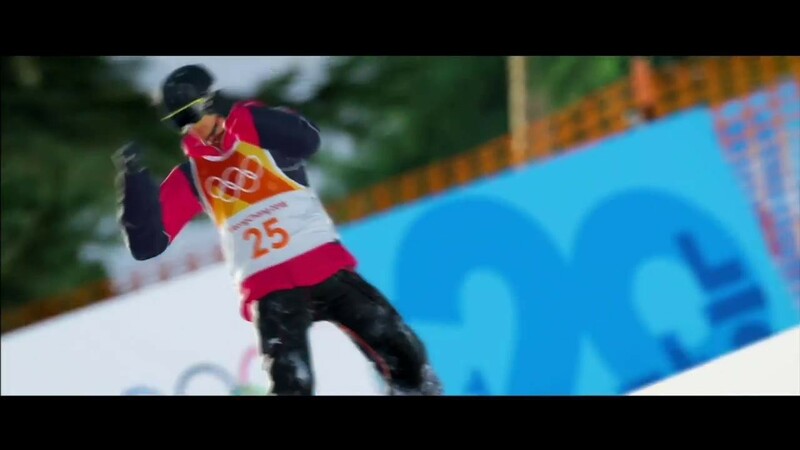 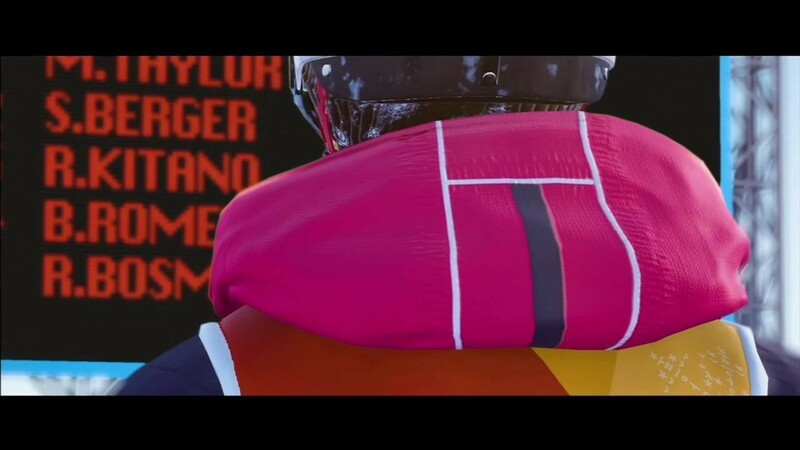 Road to the Olympics will release on December 5.